It’s summer. The school is over. and this is the perfect moment as all our games are on SALE! The horrors of Demons Island await you, along with renewed graphics, a more balanced gameplay experience, secrets and a brand new level cap! (PONTENURE, Italy) June 1, 2016 You asked for it and we delivered. 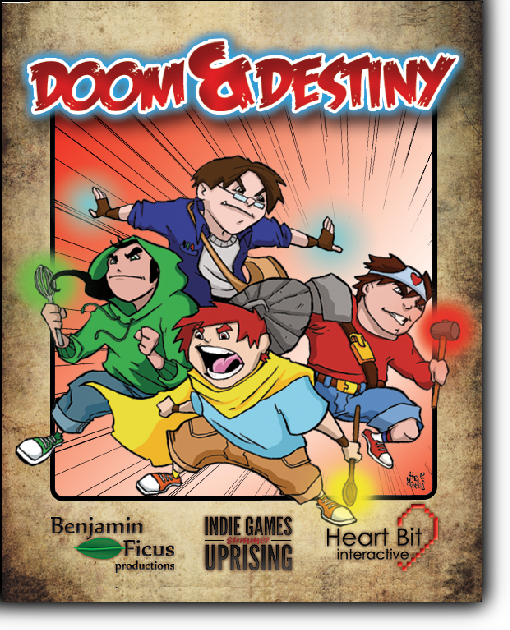 Doom & Destiny Advanced new update, named Spaghetti Update, will throw the wildest party in videogames history on the frightening Demons Island, an isle populated by the strangest creatures ever seen in the Heartbit Interactives saga. Along with the new story branch, the team wanted to improve the gameplay, removing the cursed status. Moreover, for your eyes sake, the graphics are in continuous renovation, with new icons, more detailed landscapes and a lot of new stuff that you will see in future updates! The Story Update #3 is available NOW for the download and its FREE. 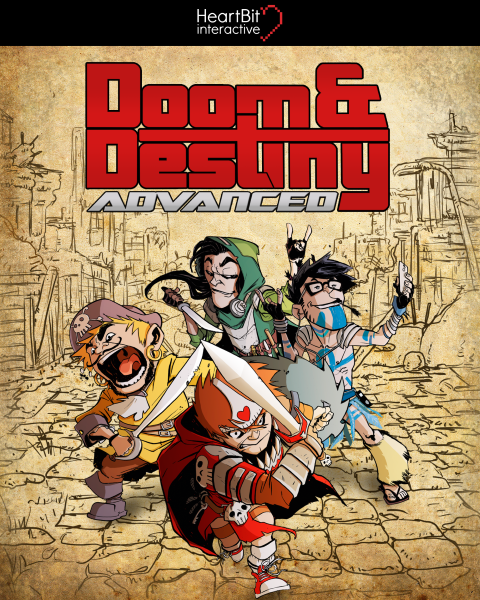 Doom & Destiny Advanced is available in Early Access on the following platforms: PC / Mac, Android, iOS, Windows Phone, Windows 8. Take a trip to Demons Island, a dangerous isle full of challenges and freaks. Level cap raised to level 55. The Summoner has been fully rebalanced. We buffed his magic spells and summons, making him more powerful than ever! You can finally see enemies stats, level, type, weaknesses (reach Chapter 3 to unlock this new feature). Graphics update: the world of Doom & Destiny will improve his appearance with every new update! Removed the CURSED status. We added two new temporary and positive statuses obtainable by resting and praying (they provide exp and gold boost). 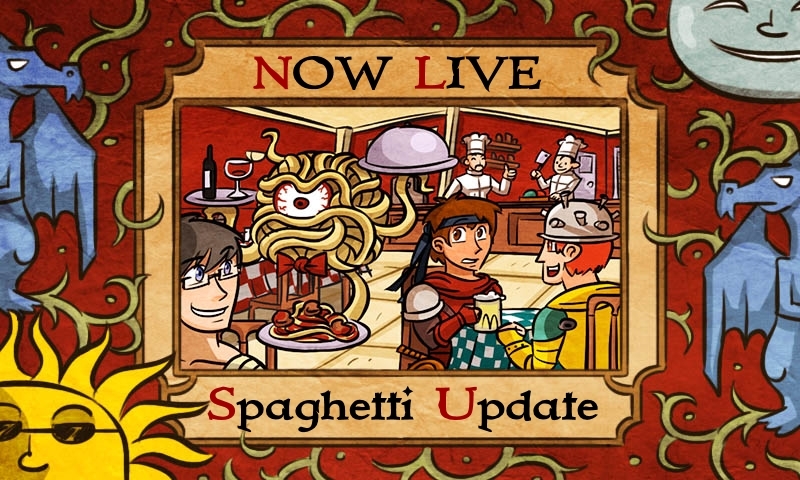 Flying Spaghetti Monster statues can now be used by ANYONE and provide the Blessed status. The food cauldrons can now be used by ANYONE and provide the Well-rested status. 16 new costumes for a wide choice of customization. 17 new Arena battle postcards. Level up screen “under maintenance”. Right now, the screen shows how many times a stat has been selected and the gear you’re equipping. We plan to improve it even further in the next updates! Healing powers now heal negative statuses. Perk fix: Bag of Holding doesn’t give you Stuff anymore. Bard’s Soporific Serenade is now faster and cheaper. Shield on Other doesn’t counter Summoning spell anymore. Fixed the annoying Arena bug that counted “battle won as defender” as lost. Fixed some problems of the Summoners spells. General bug fix (as the [String not set] error).